Today’s SPOTLIGHT PLAYER, just polished off one of the best seasons by a point guard in the Shore Conference. ABBY ANTOGNOLI had the toughest job of any point guard in the state of New Jersey. She was the one player that was irreplaceable for Coach Chambers St. Rose TOC team. 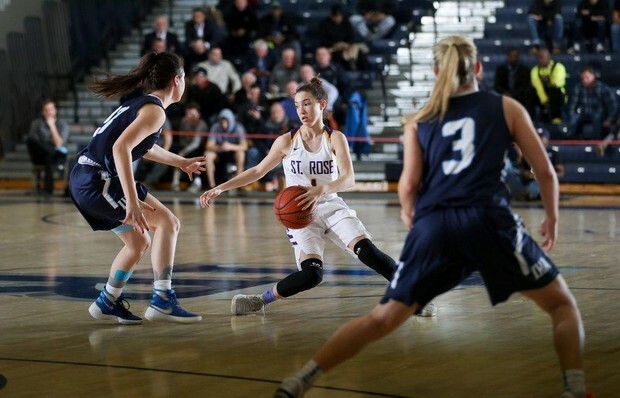 This season Abby Antognoli sent a message to the entire state of New Jersey that she is in the conversation as the best point guard in the state. You really have to see Abby play to truly understand her impact on the game. The box score shows so little of what she does and means to St. Rose. St. Rose this past season was loaded with Alpha Females. It’s the reason St. Rose was so successful. But when you have players like Brynn Farrell, Makayla Andrews and Lauren Lithgow you are talking about 3 players with a real talent for scoring the basketball. Keeping all three happy would not be a easy job for any point guard. But that’s exactly what Abby Antognoli did this past season. She did this, without losing sight of her own talents. Not easy for any point guard to do in such a high visible program. Abby Antognoli found that perfect balance this season. She was able to let her scorers eat but like all great point guards, she knew when to go get a bucket herself. She had a big responsibility and delivered in a major why all season. During the season Farrell, Andrews and Lithgow at some point had major scoring nights…. 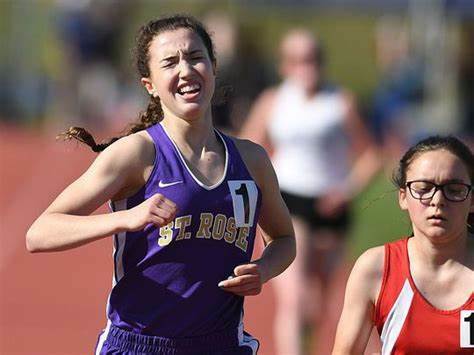 This past season, St. Rose had seniors who had waited years to make their mark. They had paid their dues over the years. So trying to lead such a group for the any point guard would be hard. But Abby Antognoli found a way to do exactly that this season. She needed that thick skin all great point guard need. She needed to dance along that line of leading her team and without stepping on anyone toes, while trying to help St. Rose become an elite team. She somehow managed this tricky feat. No player in recent years has had so much pressure to lead a group who at times did not always wanted to be led. But Abby Antognoli is unlike other guards. You see some players lead by example and some lead with there voice. Abby Antognoli was able to do both. Her all out style on the floor and energy were weapons this past season. It got crowds fired up as well as her teammates. Perhaps no player in the shore was more fun to watch this past season. Because Abby Antognoli gave 100% every night. Then more importantly she competed every time she hit the floor. That’s why she was able to led despite being just a sophomore. Some still call her little Abby, which is kind of silly this days. She has grown up physically and grew a couple of inches since her freshman year. Now she is one of the most aggressive on ball defenders in the state. She also has worked to become a excellent defender off the ball as well. When it comes to running down loose balls and long rebounds… no player is even in the same world as Abby Antognoli. She has turned these two skill sets into a art form. She had a whooping 117 rebounds this year. Now thrown in the 2.3 steals a game and we are talking about one of the best defenders in the state. Most people don’t consider rebounding part of defense. But somewhere along the line Abby learned rebounding is a major part of defense. I had often said Abby Antognoli has the biggest motor of any player I have ever seen. She plays so hard for so long its almost tiring just to watch her. It may because she has already has won a State Title in Track. Some believe she could run D1 track. I believe it all comes down to the insane motor, she was given from the heavens above. 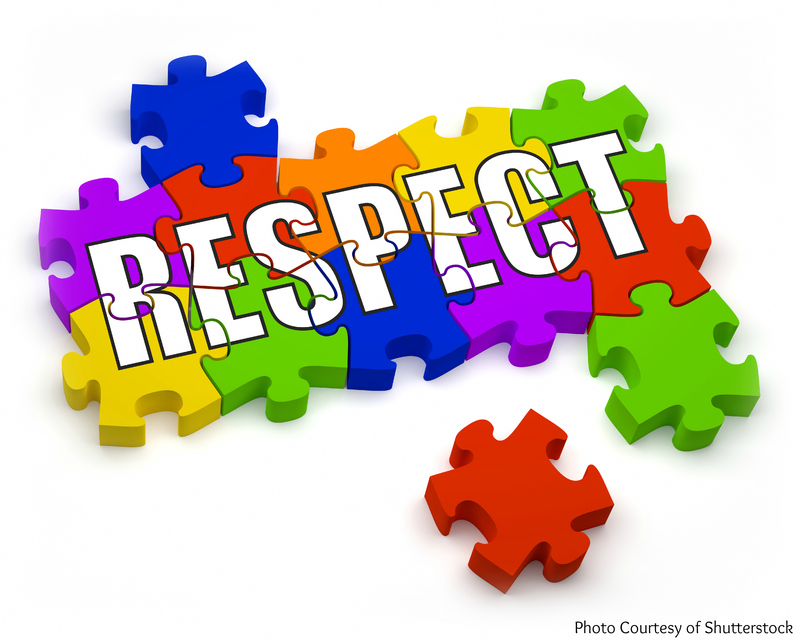 It one of the reasons everyone RESPECTS ABBY! I think the real judge of player is two things. One is development and the other is performance. This past season Abby double every single statistical category from a year ago. She went from 5.0 to 10.9 points a game. She went from 1 assist a game to 3 dimes a game. She had 43 rebounds as freshman to the 117 this year. She went from 1 steal to 3 steals a game. 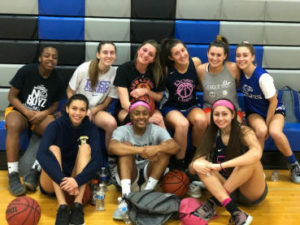 You see Abby Antognoli was one of the most improved players in New Jersey playing one of the best schedules in high school basketball. St. Rose played just about every top team in the state. Abby Antognoli, saved her best for the biggest games. She showed up in a big way in every big game against the best point guards in New Jersey. Her 7 points, 7 rebounds, 3 assists and 3 steals against RBC set the tone for her season. Her step back three on this night was the highlight of the evening. It was pure Abby, using her quickness and timely shooting to break a opponents back. Her run outs against Manasquan then the #2 team in the state was pure magic. It was almost like she was on the track. Leaving everyone in the dust as she cruised all alone. She has 15 points and 5 rebounds and single handily set the tone that evening. She had 19 points vs Rutgers Prep another top 10 team. She had 18 vs Marlboro a top 20 team. She was off the charts vs SJV with 11 points and 4 dimes in what may have been the biggest win of the season. Her 12 and 5 vs University in the TOC was just another example of her ability to get her game to another level. It’s seems everything Abby does seem to turn out speical.